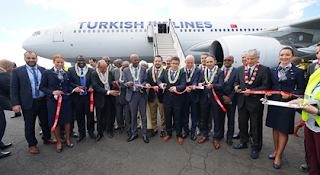 Turkish Airlines has added Moroni - the biggest city and the capital of Comoros Union to its vast gobal network. The airline, the largest in the world in terms of destinations served, started operations to Moroni on the 18th June 2018. The Comoros Union is made up of three big islands, which are named The Big Comoros, Anjuan and Moholi. Comoros was named as moon islands by Arabic mariners and also named perfume islands by European countries because of being plenty various scented plant as honeysuckle, orchids and gardenia. The agriculture sector is the biggest share of the country economy and the climate of the Comoros is tropical which makes it an exciting and rewarding place to visit. Following the addition of the Moroni flights, Turkish Airlines now reaches 122 countries with 304 destinations across the globe, of which 53 are in Africa. 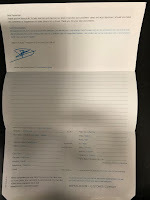 The carrier will operate to Moroni three times per week and it will be in connection with Seychelles flights.